Rain Man, Inc. appreciates the needs of owners, facility engineers and property managers to have quick and responsible solutions to their emergency water intrusion needs. We specialize in maintenance as well as roof repairs and understand how to STOP water entry during a storm. Our service technicians are available to you 24 hours a day – 364 days a year. We partner with our customers to be their solution to all water intrusion issues. We know how costly water leaks can be in a commercial building. Damage to inventory and machinery, as well as slip-and-fall conditions can cost you thousands or more! We specialize in troubleshooting your building’s roof system and structural components to address any future problems and costs. Call us at (623) 670-2835 - or contact us today – you will receive confirmation of your reported problem and a scheduled ETA. Once we have received your service request, we will dispatch our uniformed technicians to respond to the site. Our technicians will check in with the on-site contact or tenant and evaluate the problem, locate the source on the roof and perform what is needed to STOP the water entry. For simple leak repairs you will receive before and after photos of the work we performed. If we are only able to perform temporary repairs during the storm, we will also provide you with a detailed proposal for the required permanent repairs. Our commitment is to keep you dry and to help you extend the life of your roof by performing quality corrections as required. The result: A quick response, quality work and a safe environment for you and your tenants. Please check our section on planned repair and maintenance services. We know how to make your existing roof systems last as long as possible! Rain Man Roofing understands the value of Owners and Facility Managers of Professional Services designed specifically to maintain their roofing assets. Our guarantee of quality service, competitive prices and maintenance efforts have made us one of the most highly referred roofing companies in Arizona. We are a professional asset management service company, focused on the maintenance, repair and replacement of roofs, walls, decks and other commercial waterproofing systems. We are a Service Company, and as such, we supply cost effective solutions for more than just specific products. We know how to do it right, we guarantee that we’ll do it right, and we make it easy for you to do business with us! We will save you $$$ by doing the job right the first time and reducing overall building operating costs and deferring your capital expenditures. If you have a leak at any site we provide 24 hour emergency (and 48-72 hour non-emergency) response. Along with our repairs, you will receive BEFORE and AFTER photos of all the work performed. If desired, Rain Man Roofing will work under your pre-determined Not To Exceed amount, or work on a time-and-material fee basis. While at the site, we will also provide you with a full site survey. The roof survey will tell you what type of roof you have, the current condition and photos of any current defects. Our Roof Maintenance Programs will provide you with the ability to effectively manage your roofing asset. Rain Man Roofing will perform repairs on all defects found. Rain Man Roofing will also provide semi-annual roof condition reports. If required, a budget report will be provided for repairs and we will develop a personal Roof Asset Management account for you and your property portfolio. This survey will let you know what type of roof you have, the condition of the roof and visual defects found at that time. All of this information will be photo-documented in the report. This is a great tool for budgeting on future repairs. If you are planning to acquire a Commercial site let us perform a survey for you and potentially save you thousands of dollars. Vacant sites can be photo-documented to capture graffiti, abandoned equipment, vandalism, and other existing conditions. We perform the most thorough inspections in the industry. Rain Man Roofing will inspect the roof, wall conditions and provide pictures and a detailed assessment of our inspection in our report. If replacement becomes the only option, Rain Man Roofing will provide you with an appropriate replacement solution that fits your budget. As a veteran property manager with almost 30 years of experience in the HOA industry, I am not easily impressed, but Rain Man impressed me immediately and has continued to do so. I do not recall ever having a roofer provide so much communication. They confirm when they have received my work order, they confirm when they have contacted the owner, they confirm when they are actually on site for the repair, and they send photos etc. within days of completion of the repair, and this practice has been consistent! I highly recommend. Have done a couple jobs for me. Top quality at the best rates. Appreciate you guys always taking good care of my home and business. Awesome company, very responsive with quality work and competitive pricing! 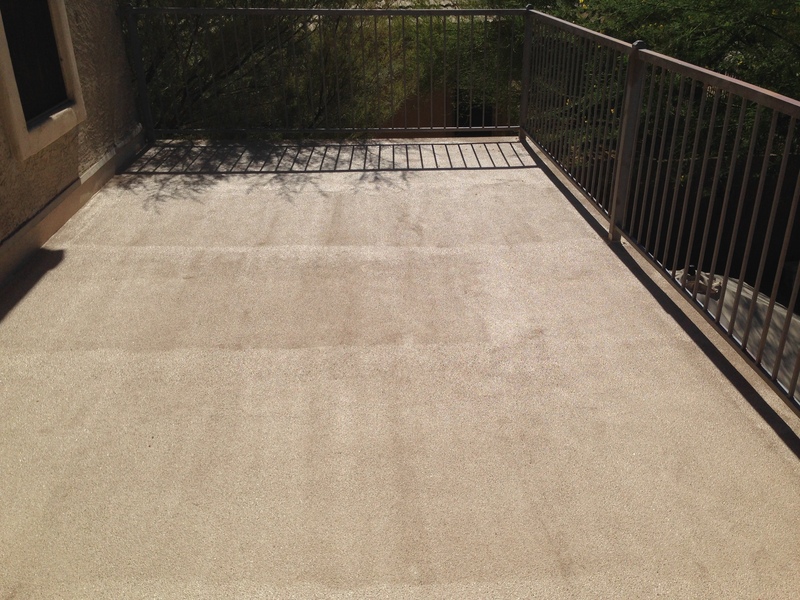 Rain Man services is an excellent service which I have personally used for repairs to my home here in Anthem. Their owner Mark is extremely dependable and very knowledgeable. Mark also provided excellent guidance around the installation of solar panels to my home and ways to ensure the integrity of my roof once installed. 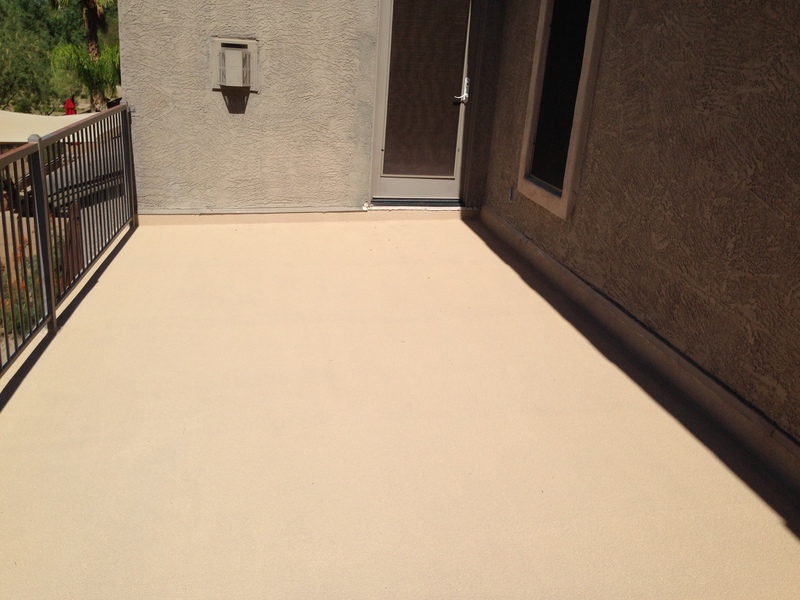 Rain Man Roofing is a professional roofing service company, focused on the maintenance, repair and replacement of roofs, decks and other commercial waterproofing systems in Arizona and California. ©2018 Rain Man Roofing & Waterproofing Services, Inc. All rights reserved.